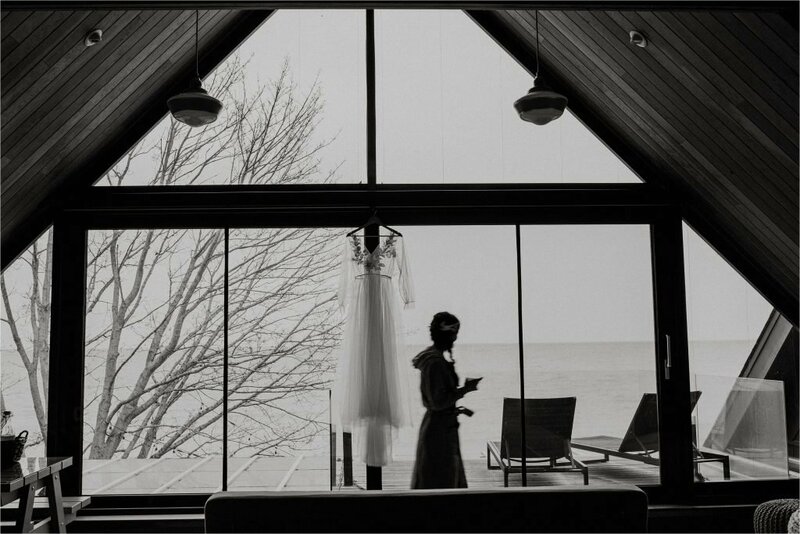 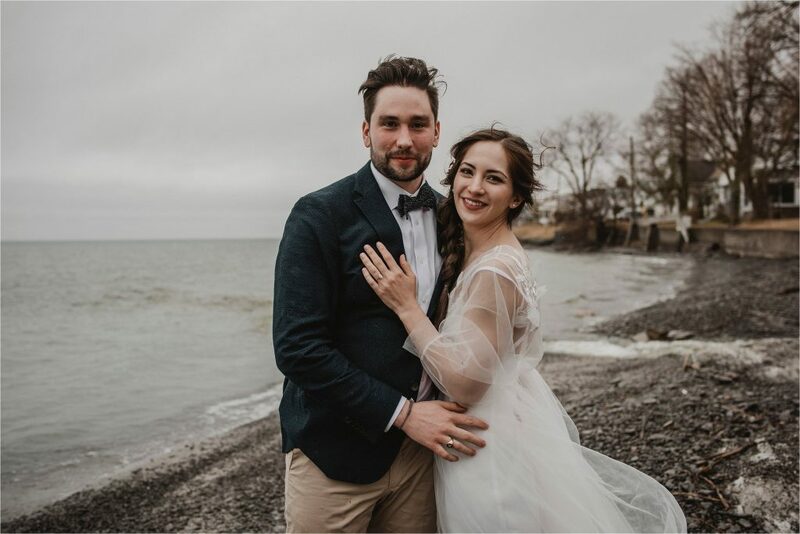 Casey & I hit the road Friday morning and headed to Prince Edward County to photograph Angela and Austin’s intimate lakeside wedding at the Drake Devonshire. 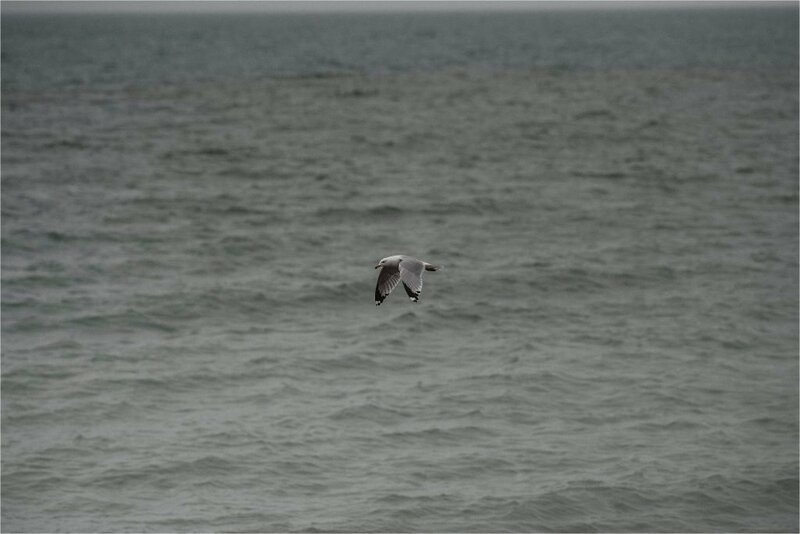 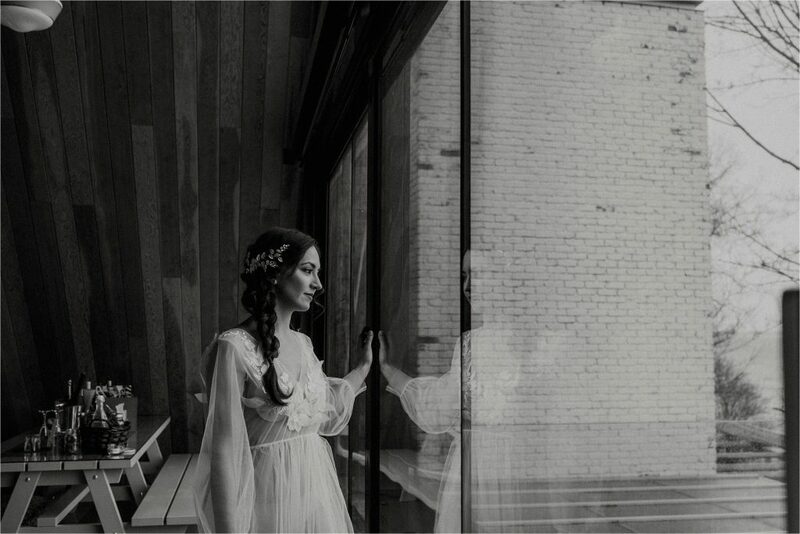 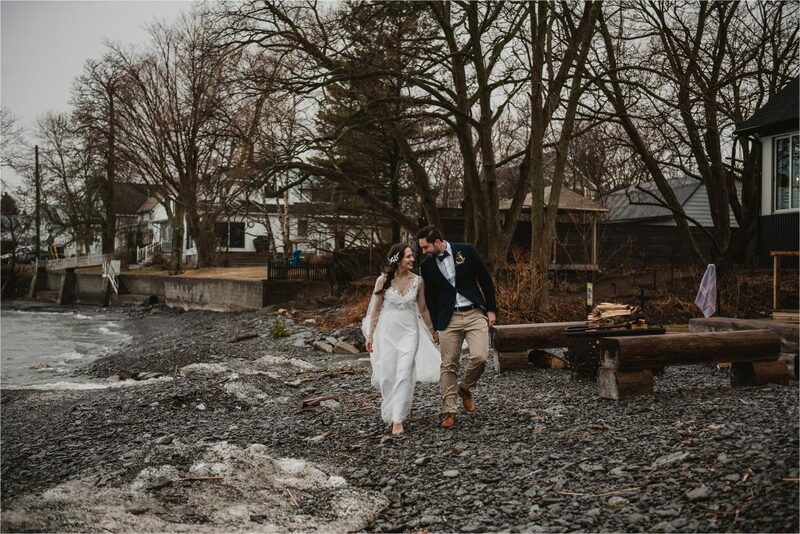 The weather was pretty miserable but as some of you know, I actually love shooting in the rain so I wasn’t too worried. 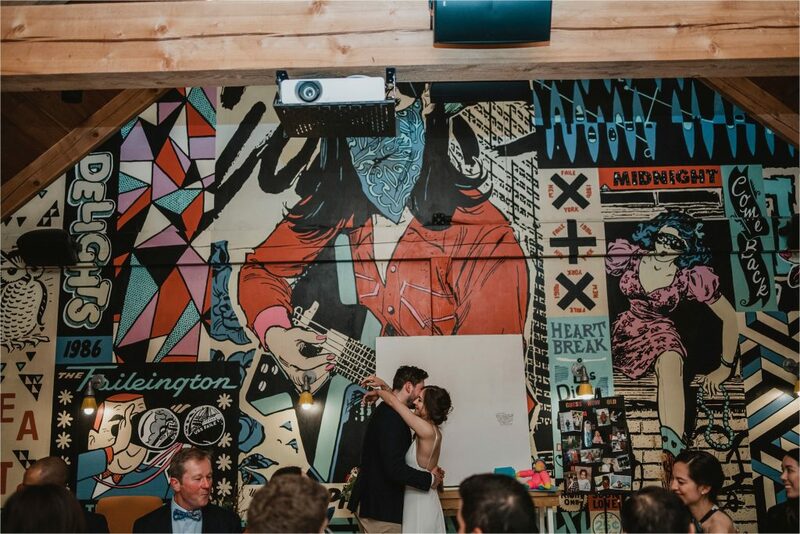 I knew these guys would be up for an adventure after hearing their amazing engagement story of hiking at 4am to see a sunrise and Austin surprising Angela with the perfect proposal. 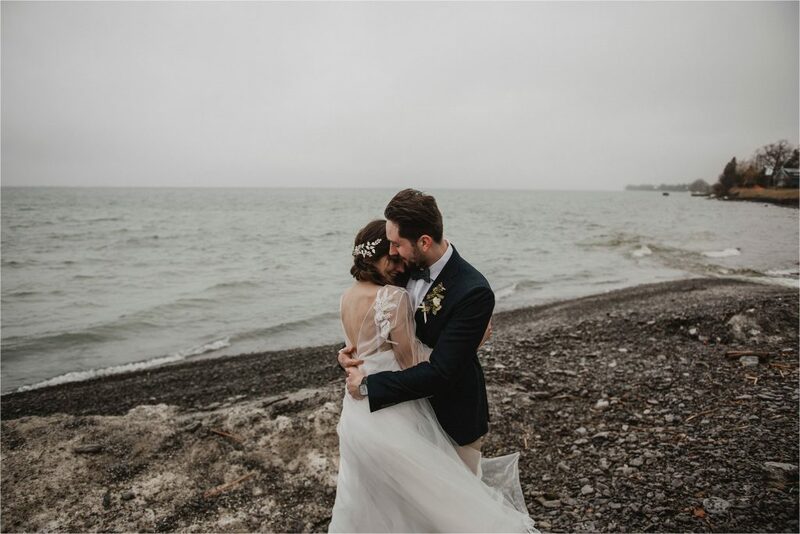 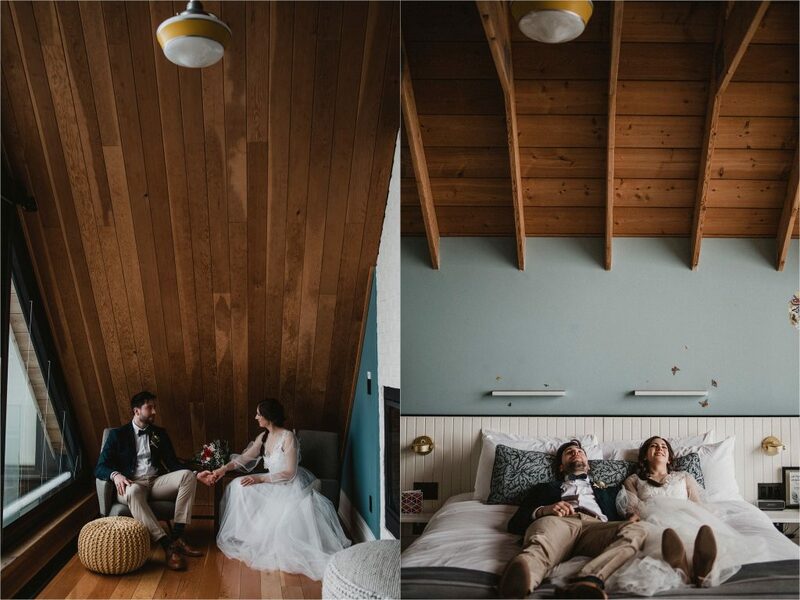 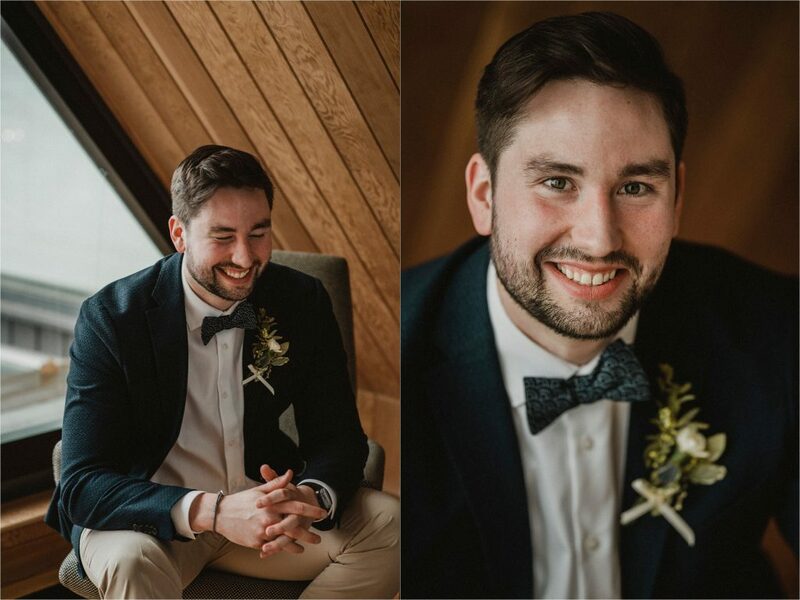 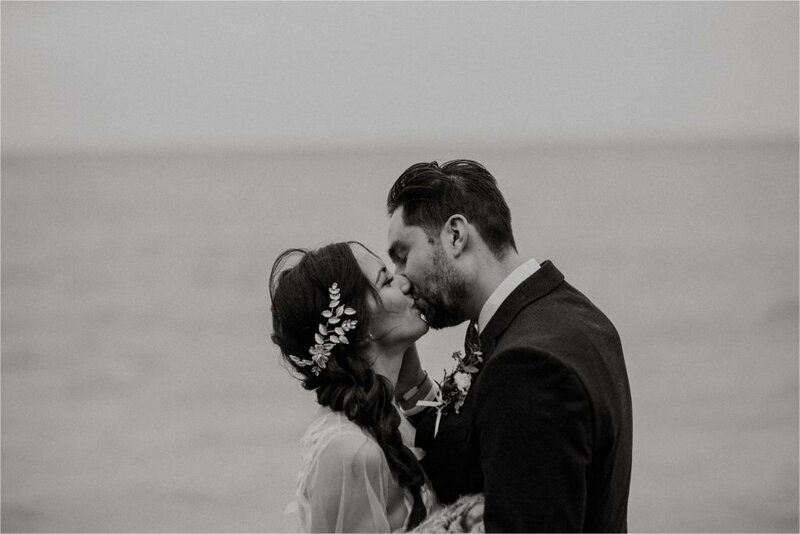 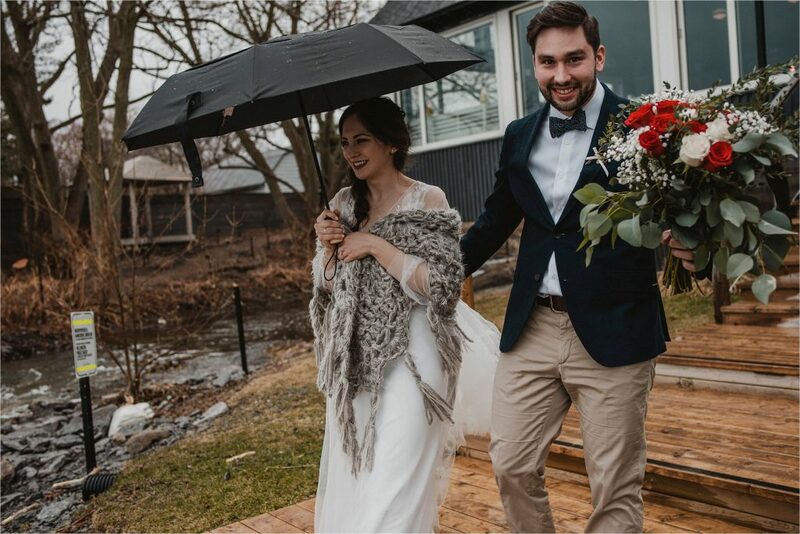 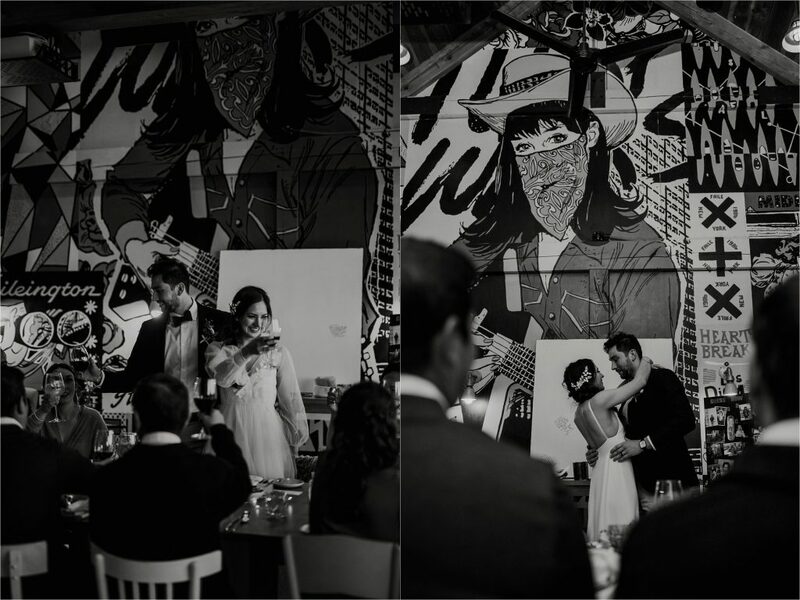 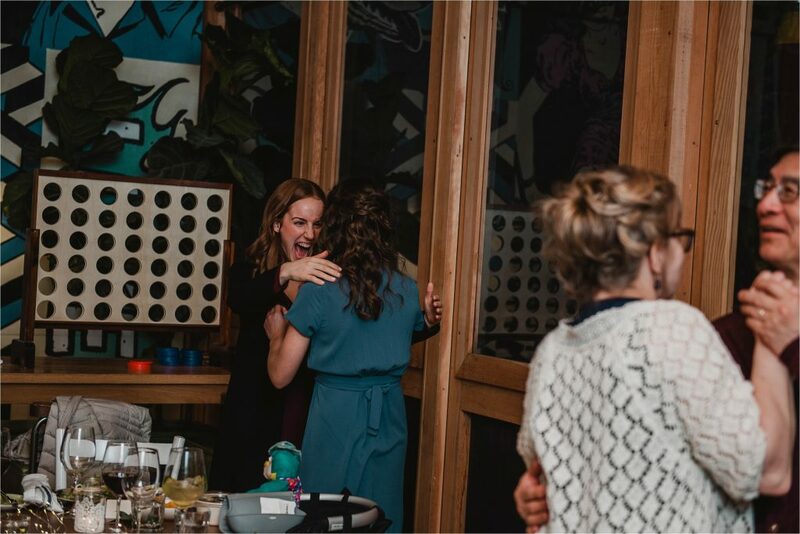 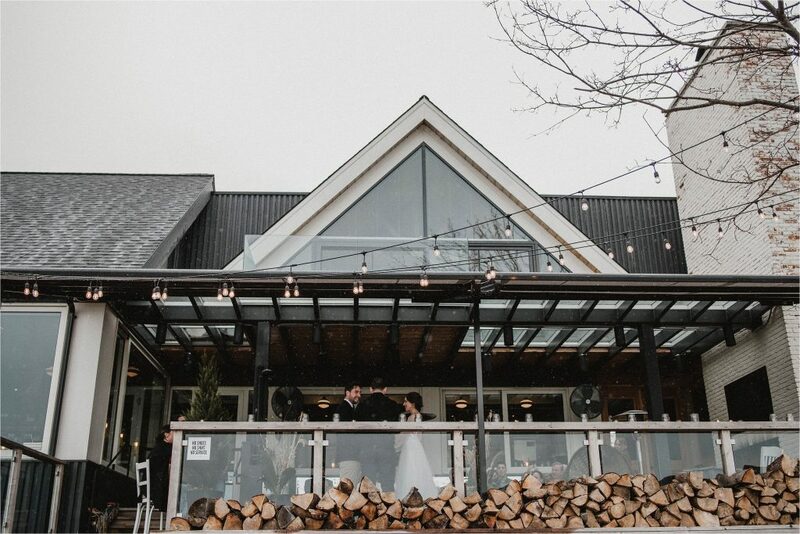 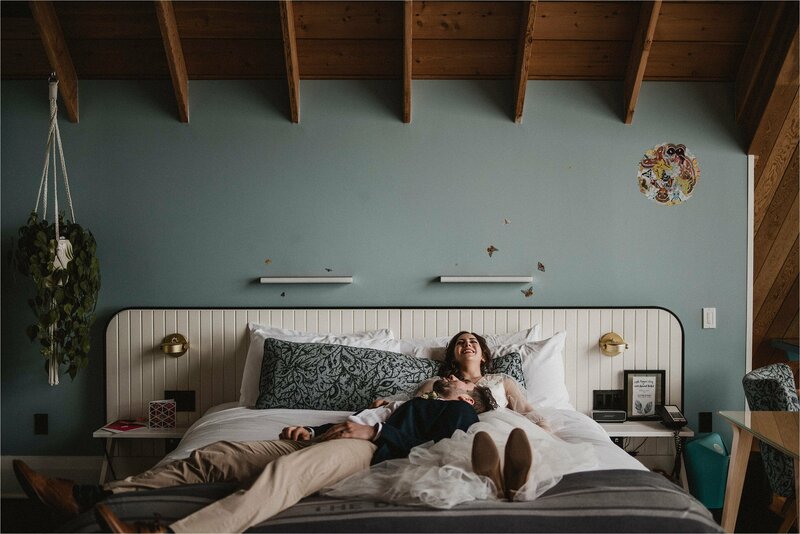 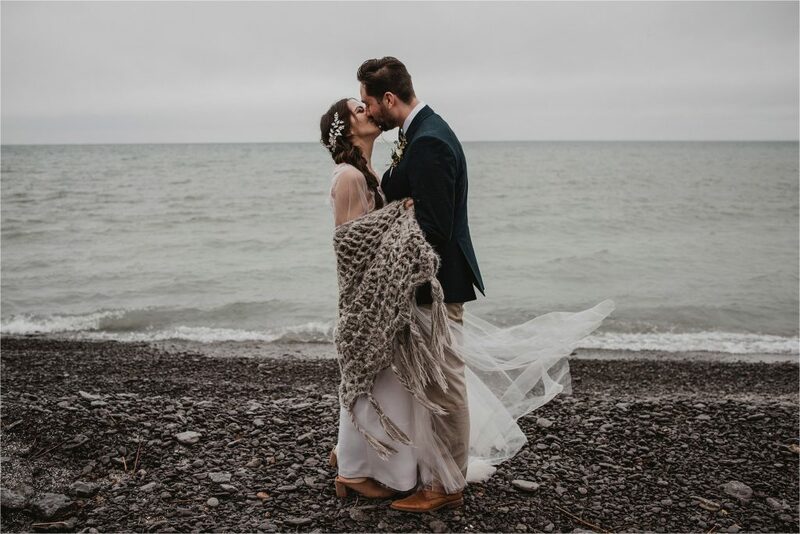 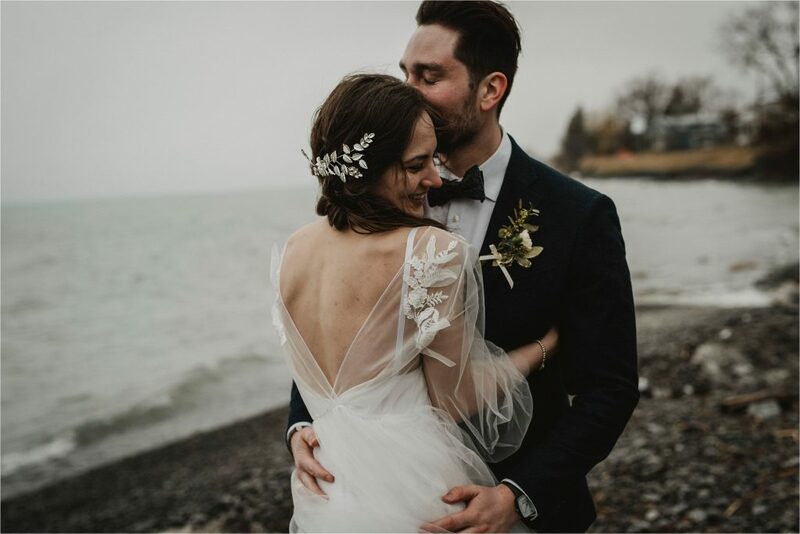 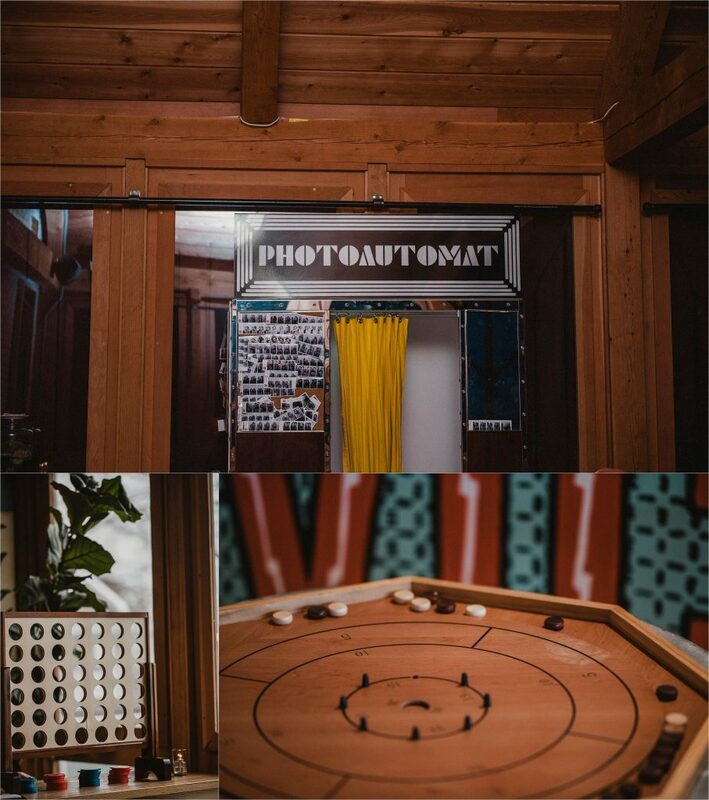 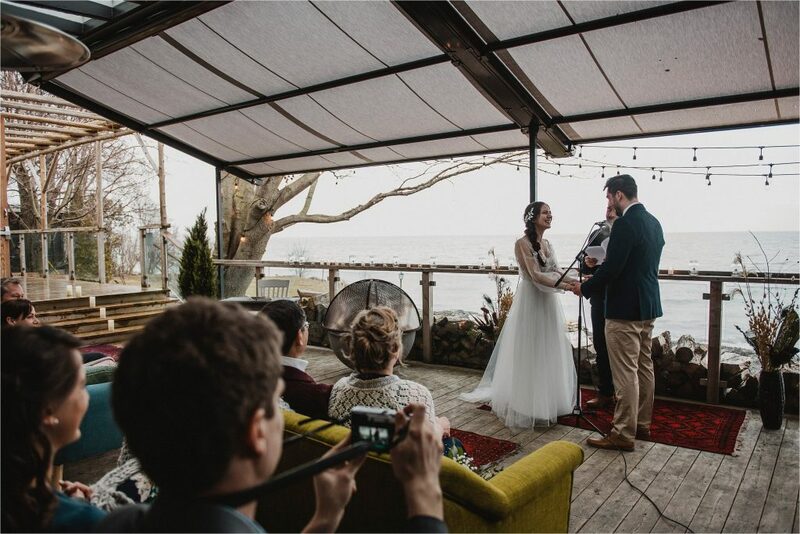 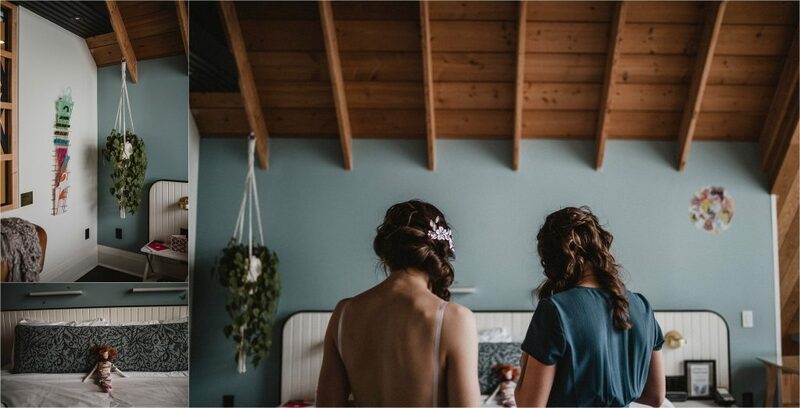 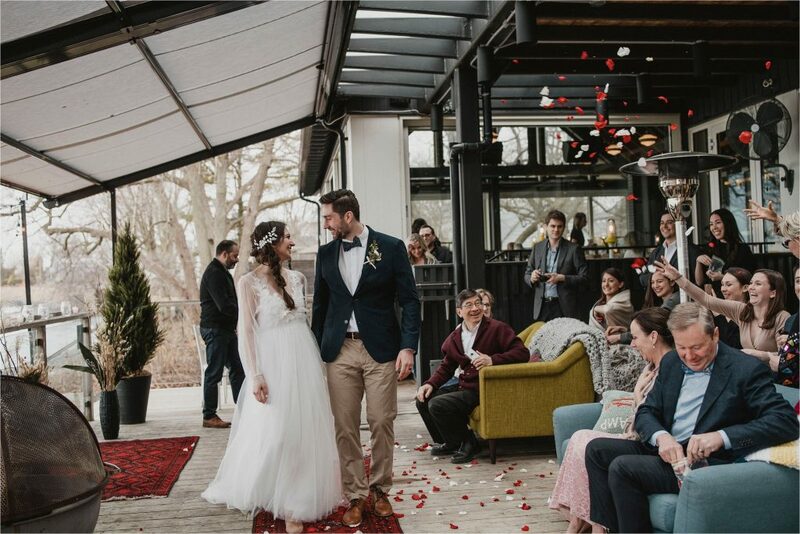 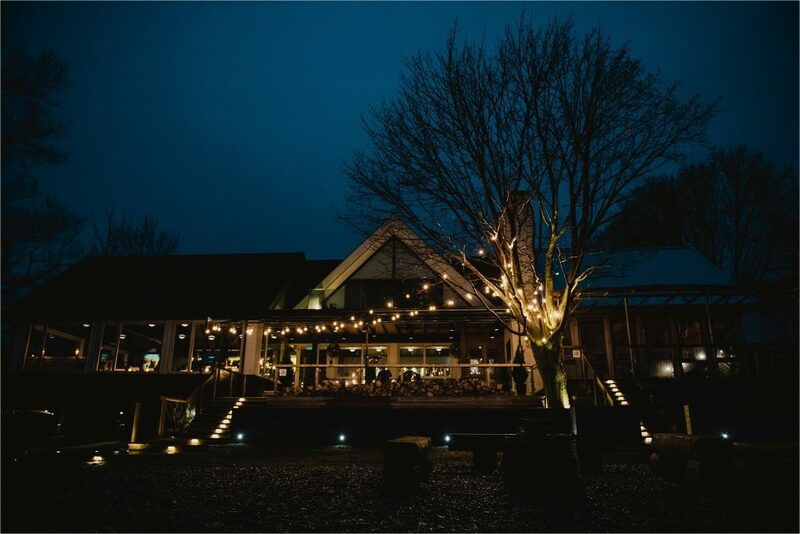 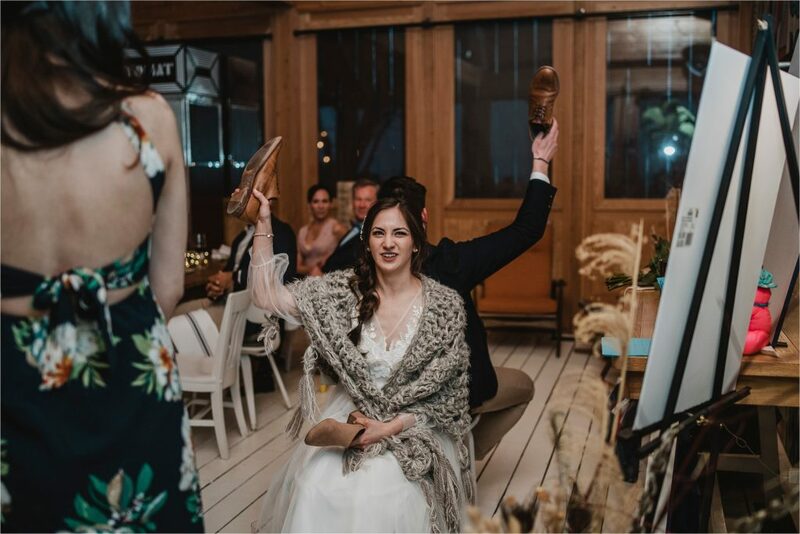 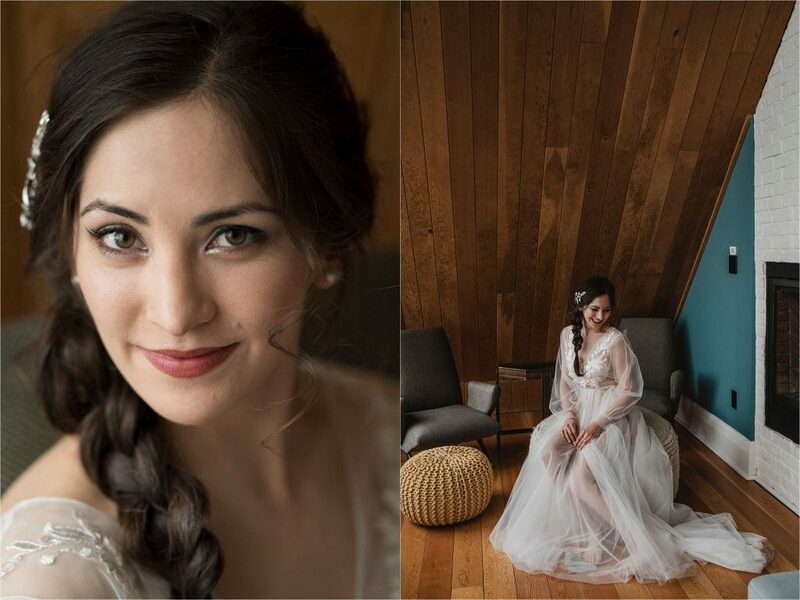 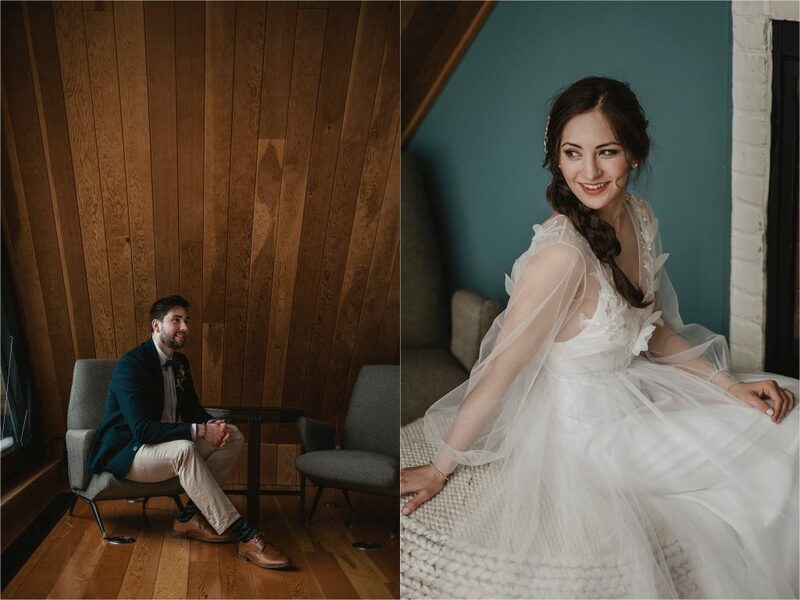 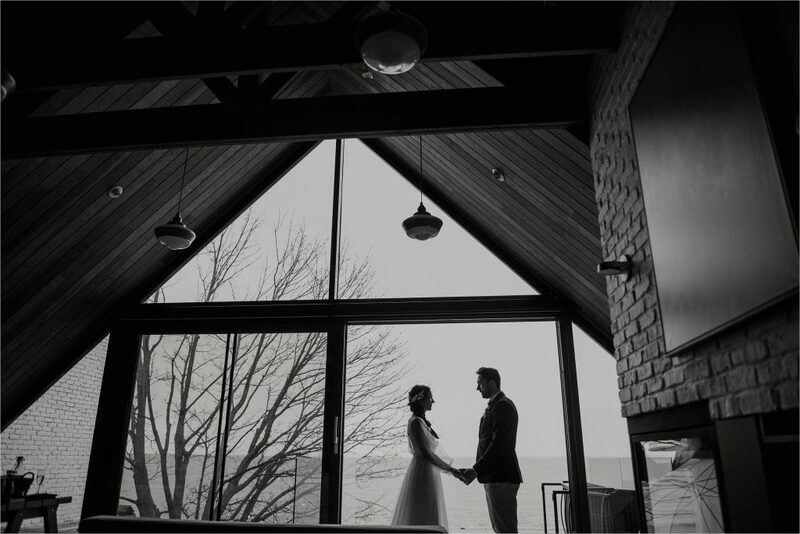 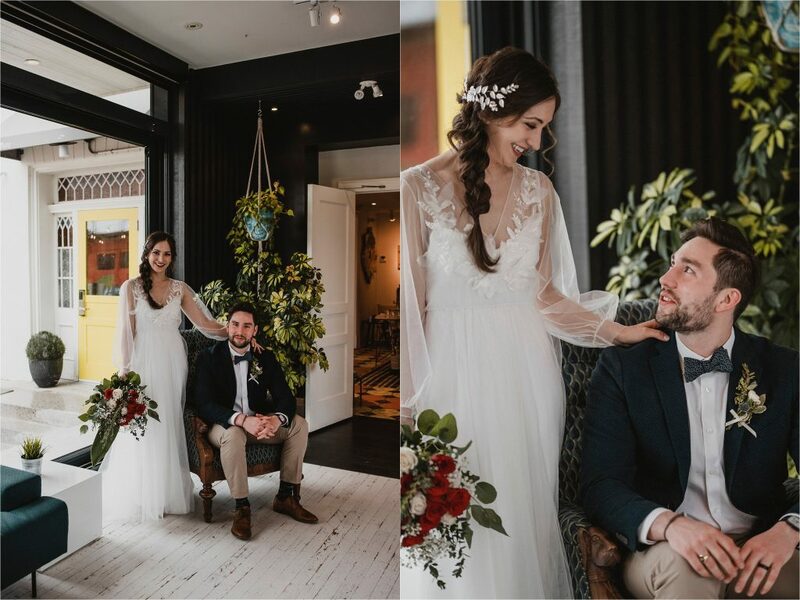 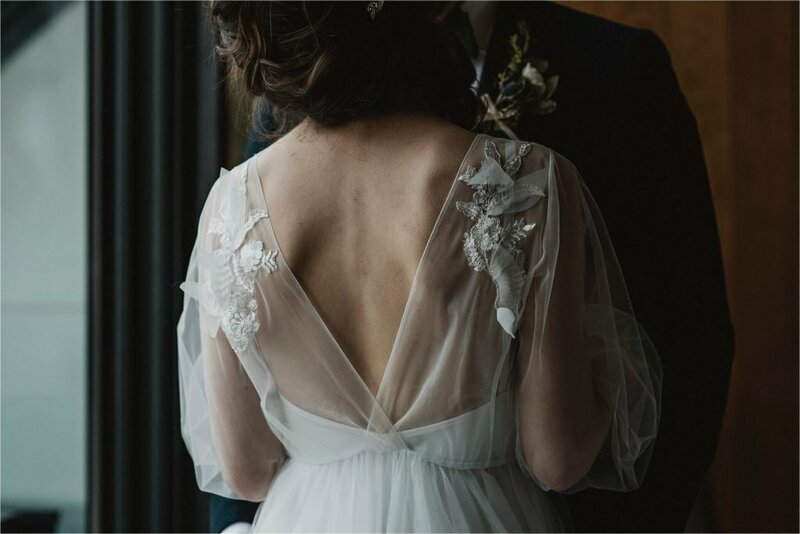 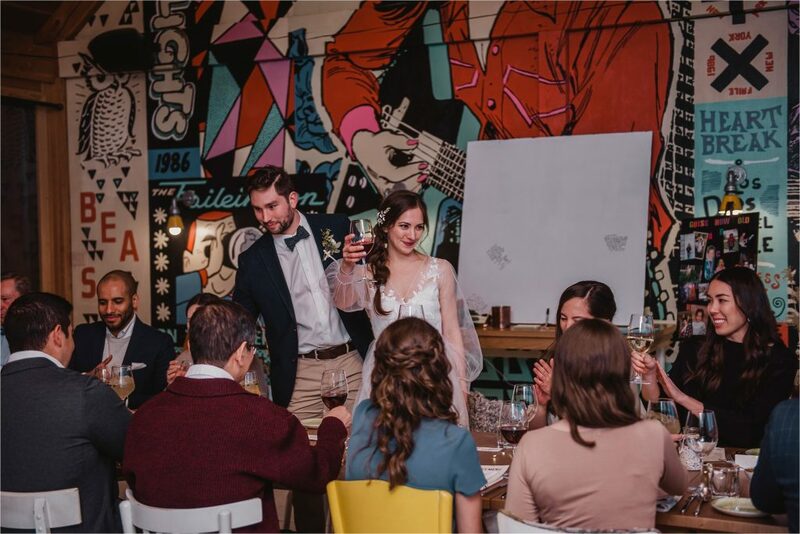 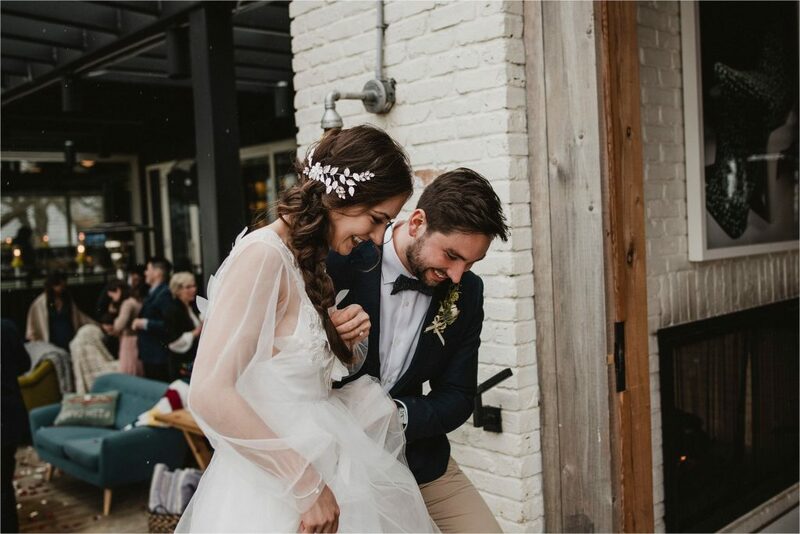 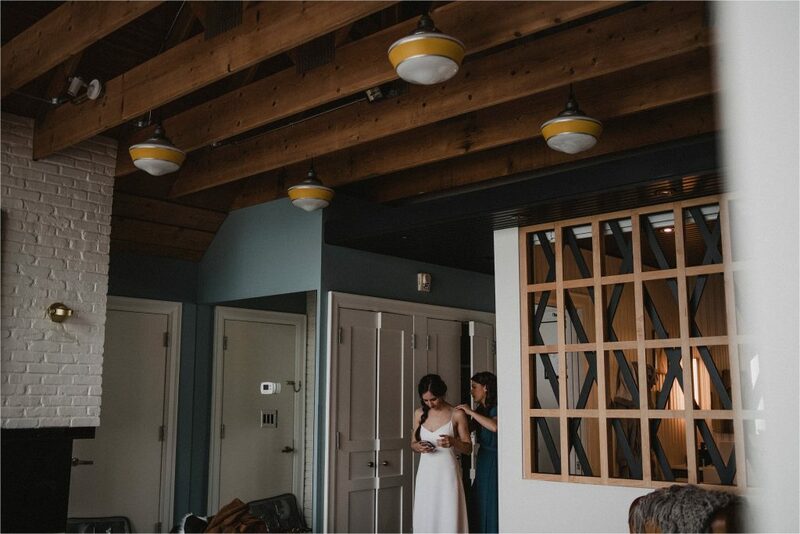 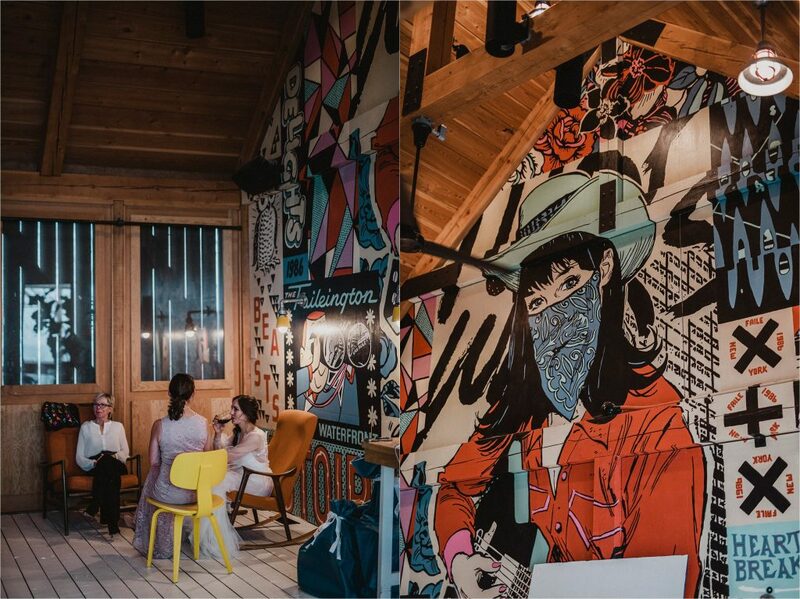 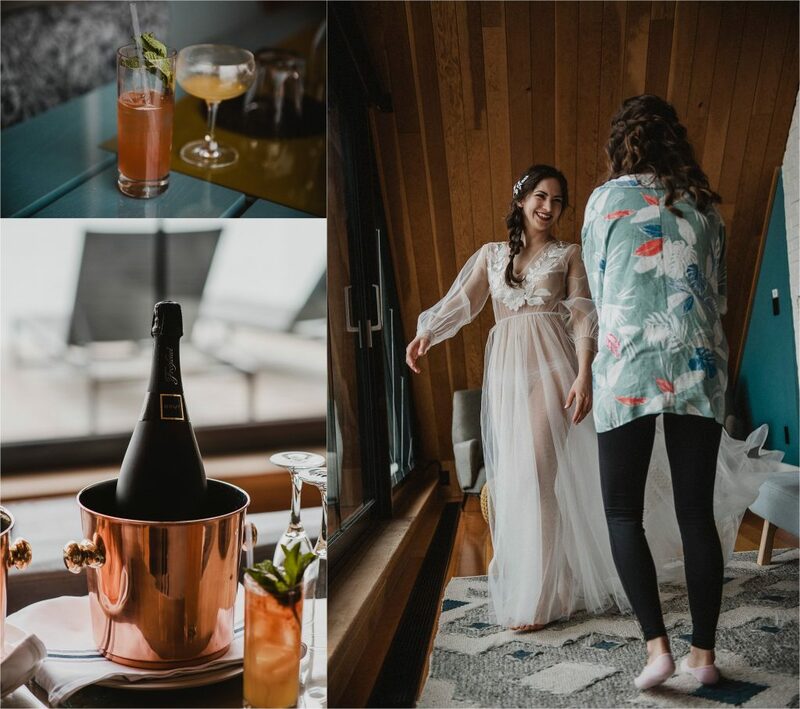 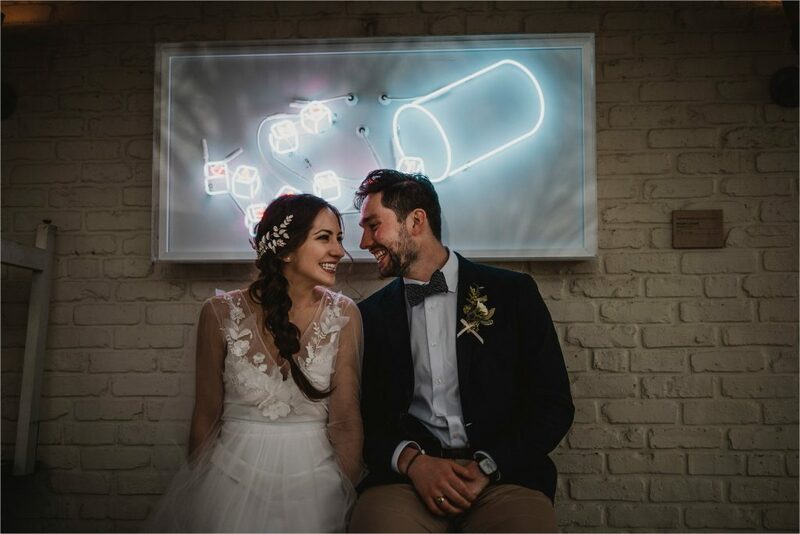 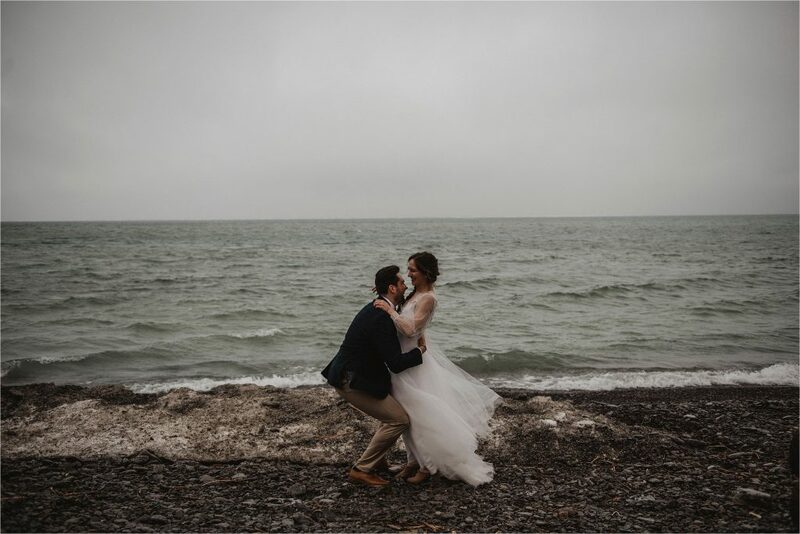 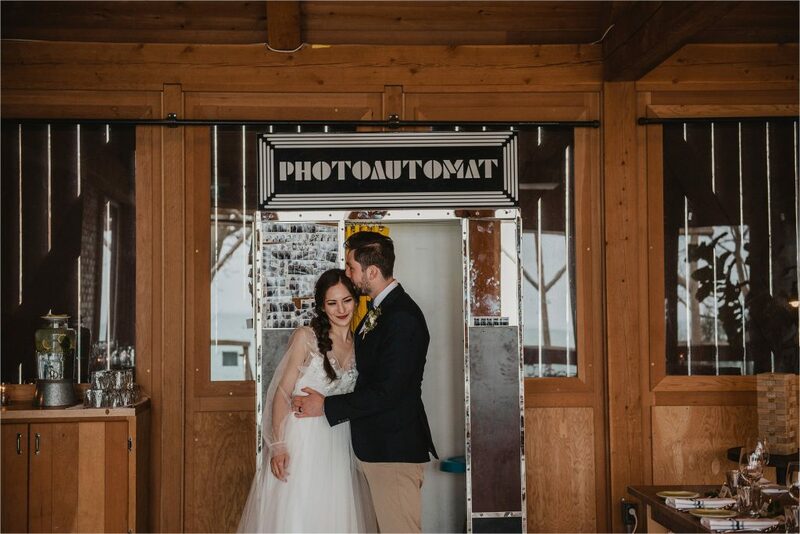 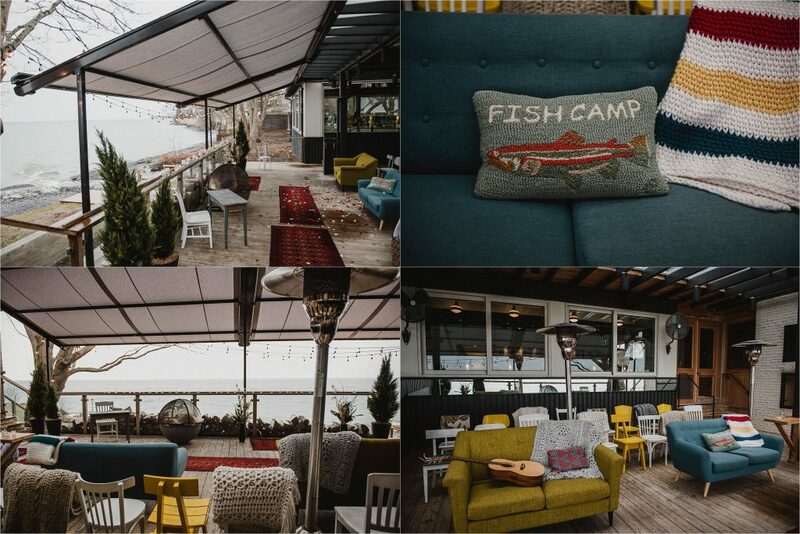 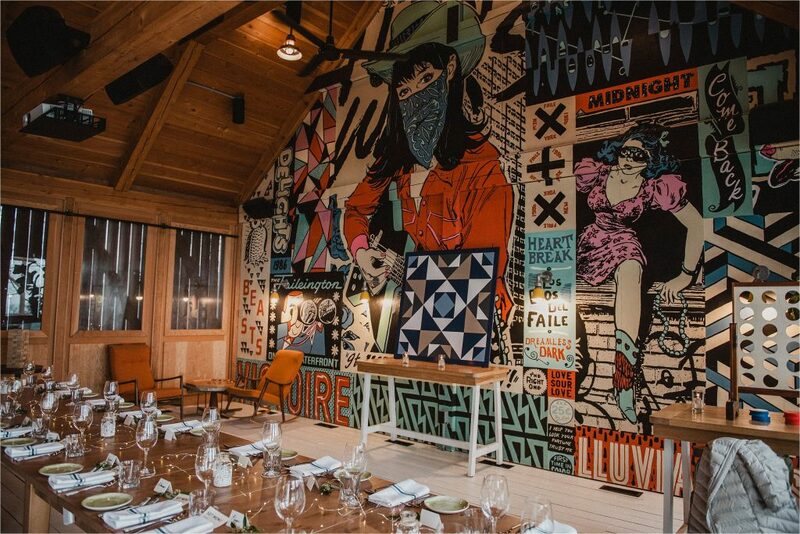 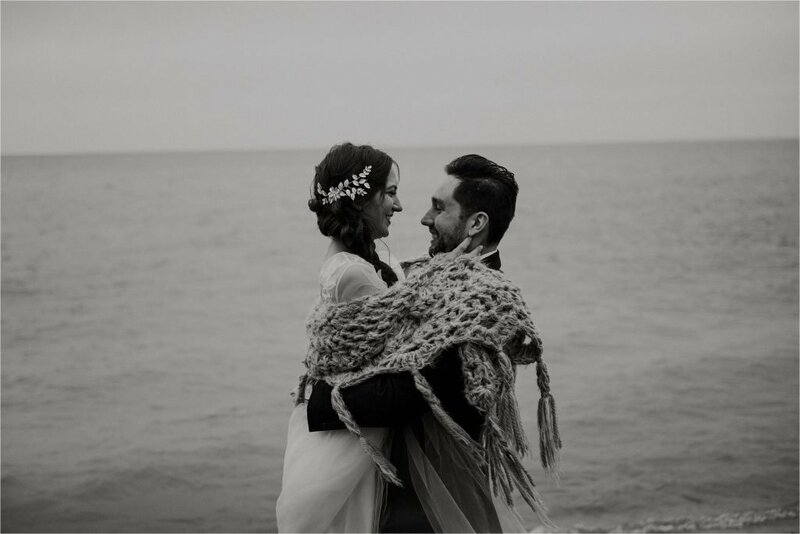 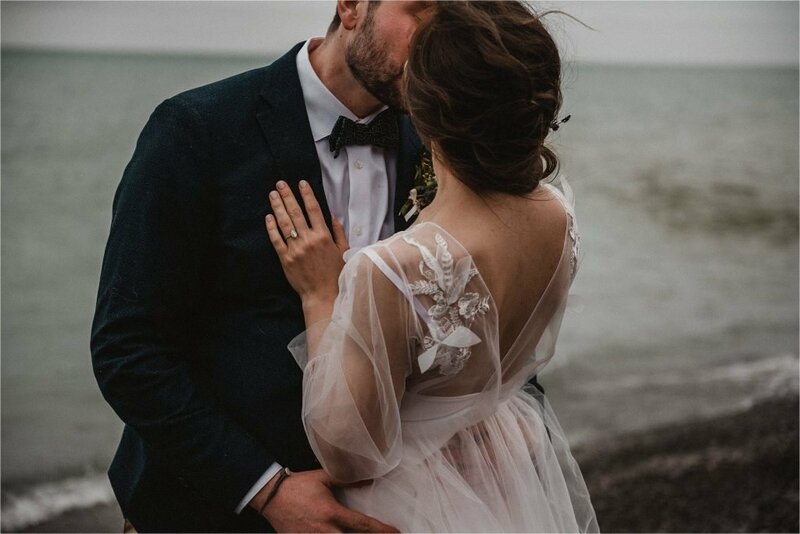 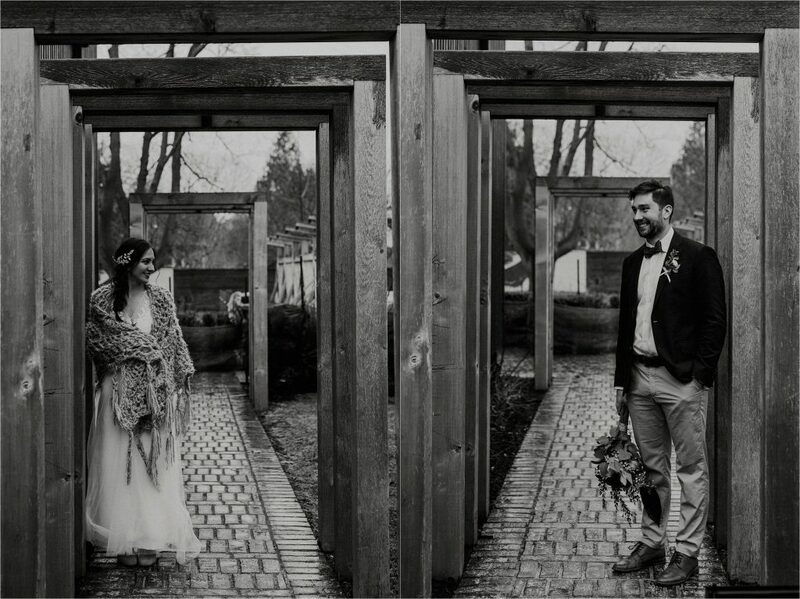 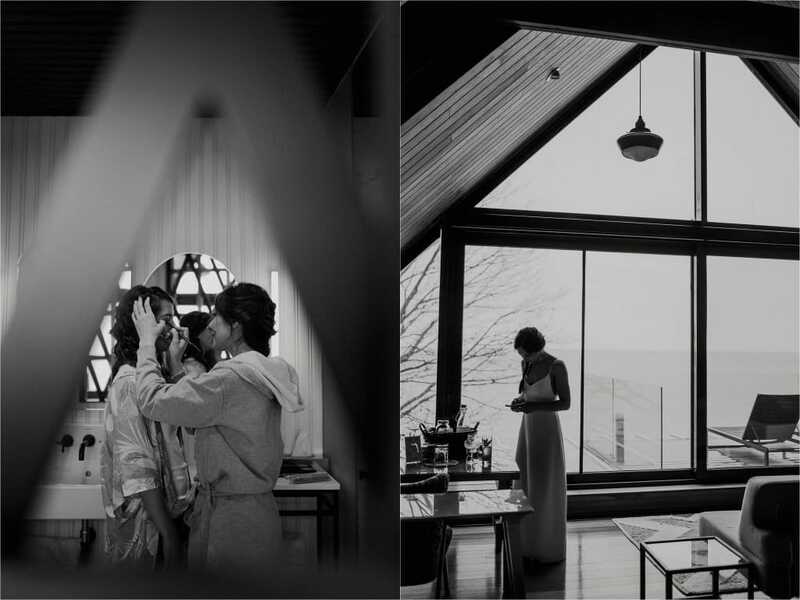 When we arrived, Casey and I scouted out this unique venue and were super impressed by the spectacular views of Lake Ontario, the hip/retro styling of every room and the big plants! 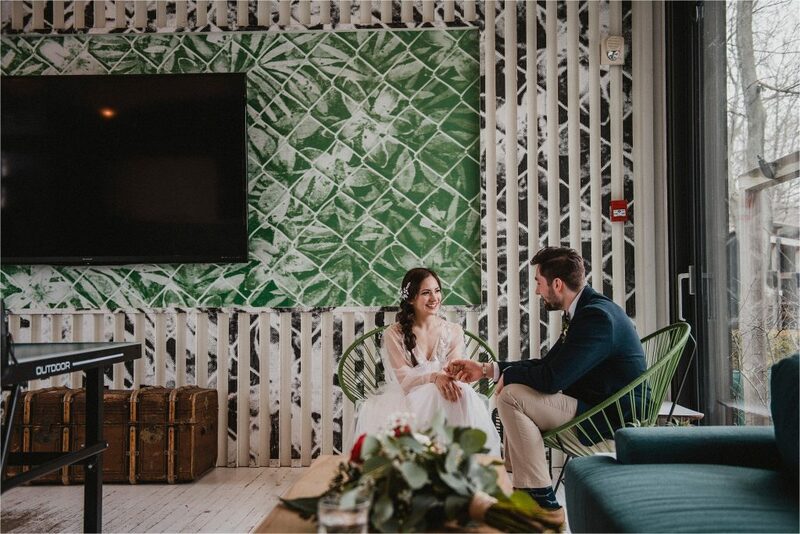 (Fiddle-leaf Fig Heaven) Definitely our jam! 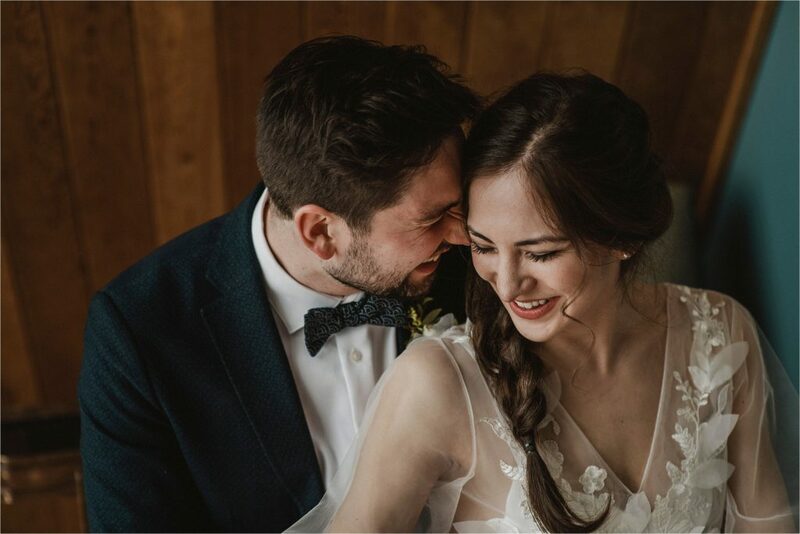 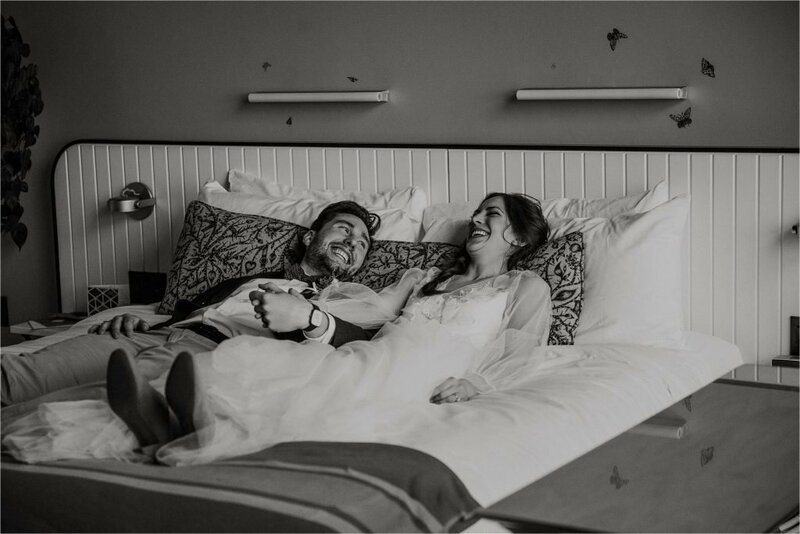 We had such a fun time documenting this wedding and meeting Angela and Austin’s awesome families and friends. 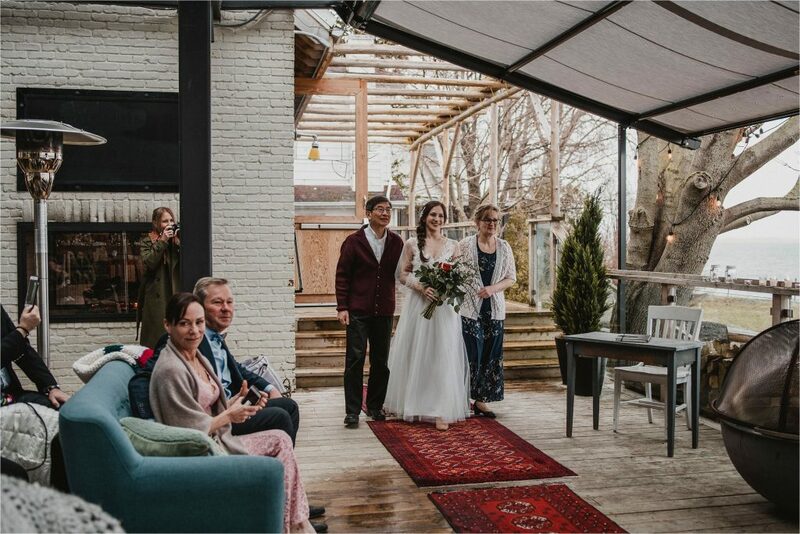 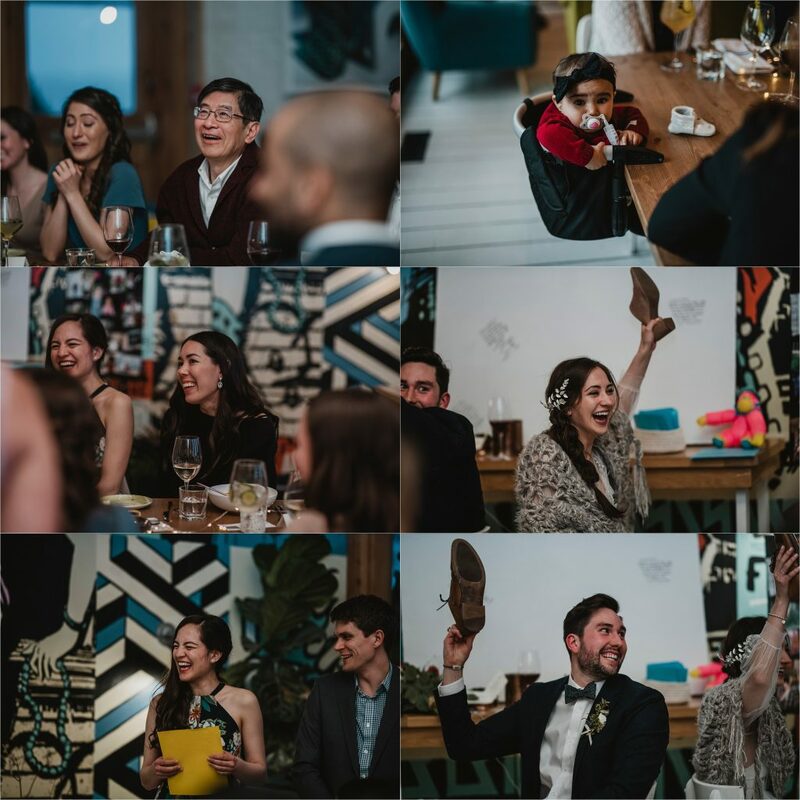 Everyone was so kind and ready to celebrate and have a good time.